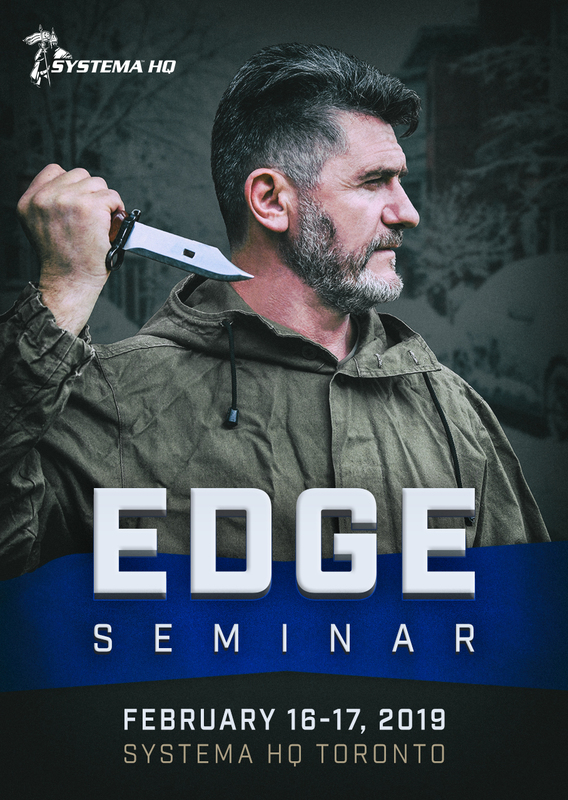 Based on the material covered in the new book EDGE: Secrets of the Russian Blade Masters. 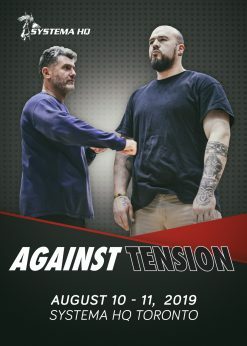 “It’s easier to imagine oneself the victim of a sneaky knife attack than to imagine using a knife oneself to fight off an attack.” In Systema, both scenarios serve a profound training purpose. 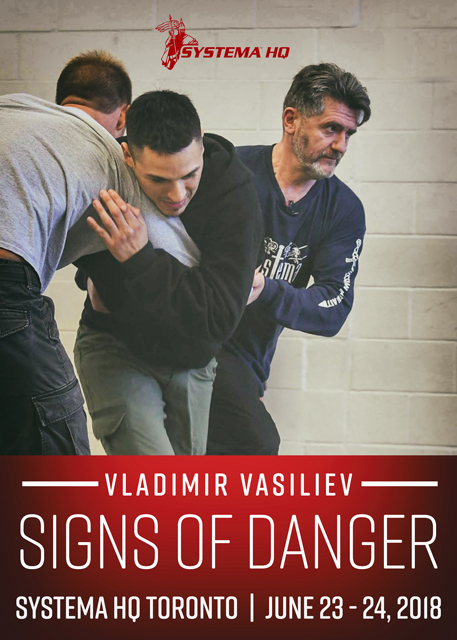 This training will help you develop intuition, awareness, swift dexterity, smooth evasions and invincible freedom of movement. You will practice to disarm a blade at any stage of attack and to sense the threat long before your life is on the line. Cut through your fear and gain the edge of mastery. A non-bendable training knife is required for participation. Instructor renewals and evaluations offered at the seminar. An additional class is scheduled on Sunday, February 17th from 10:00 am – 11:30 am. Open to all visitors and student members. For deeper understanding and greater variety of drills, train on Both Days.